Players' level is quite important in Lords Mobile, as leveling up will give you extra talent points, increase the maximum level for your Heroes and increases your Player Level Might. Each equipment piece also has a minimum Player Level requirement. 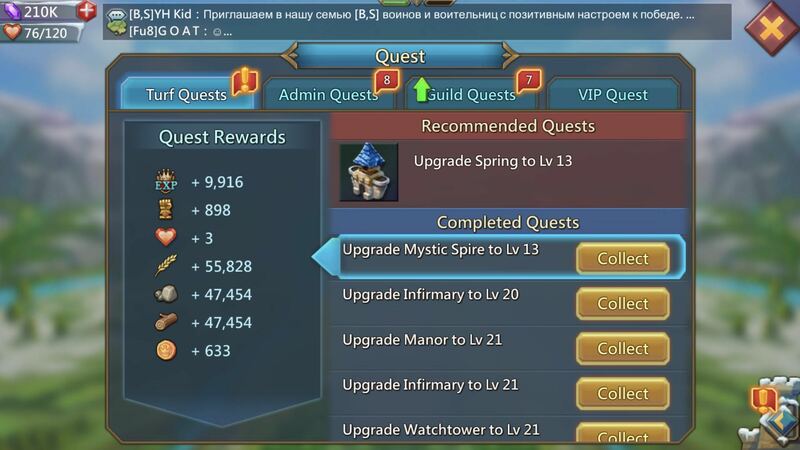 For some players, these boosts are a reason to for example only collect Turf Quests once you have reached VIP level 9 and/or only collect Turf Quests and use the Quest Scrolls when you have a player EXP boost active. If you have better advice for leveling up faster, please comment below and I'll give you 500 points instead. For more guides, click here. 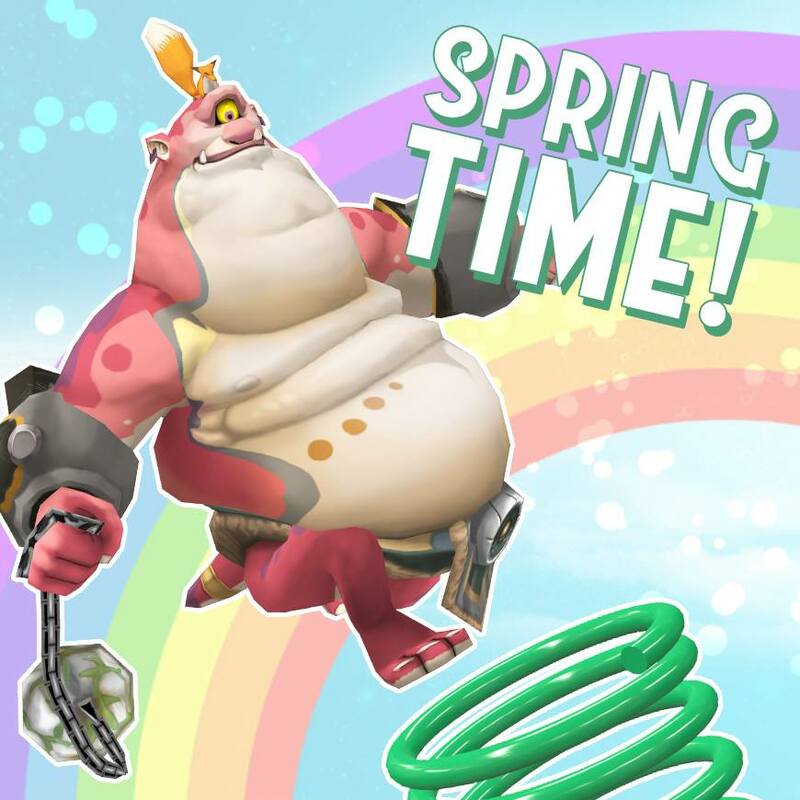 Previous Previous post: Lords Mobile Special Event: A New Challenger has Taken Over the Labyrinth!